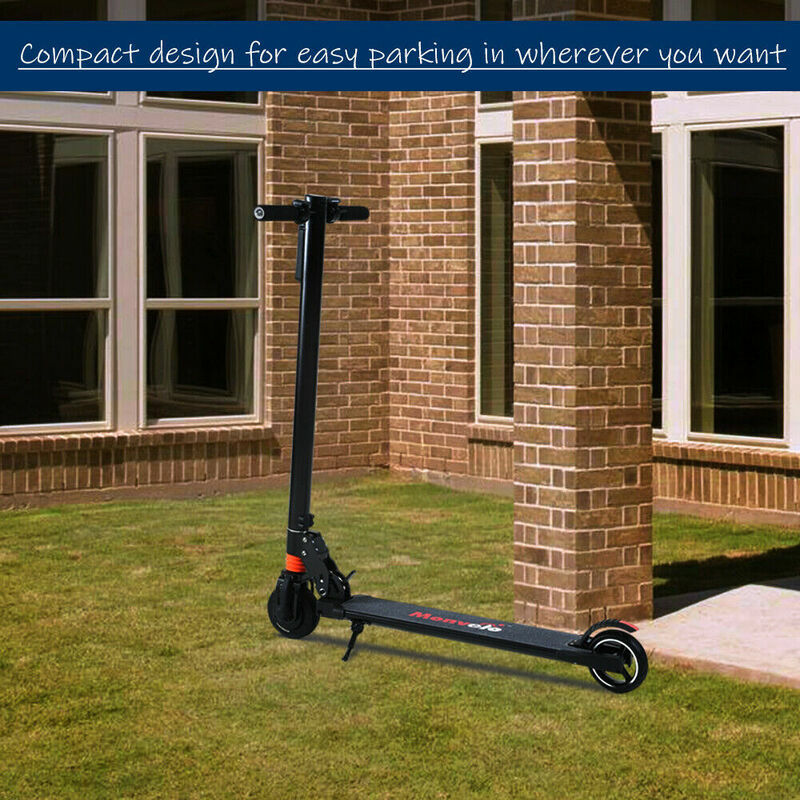 Hop on, hit the throttle and go, the Monvelo e-scooter makes reaching your destination easy and exciting! 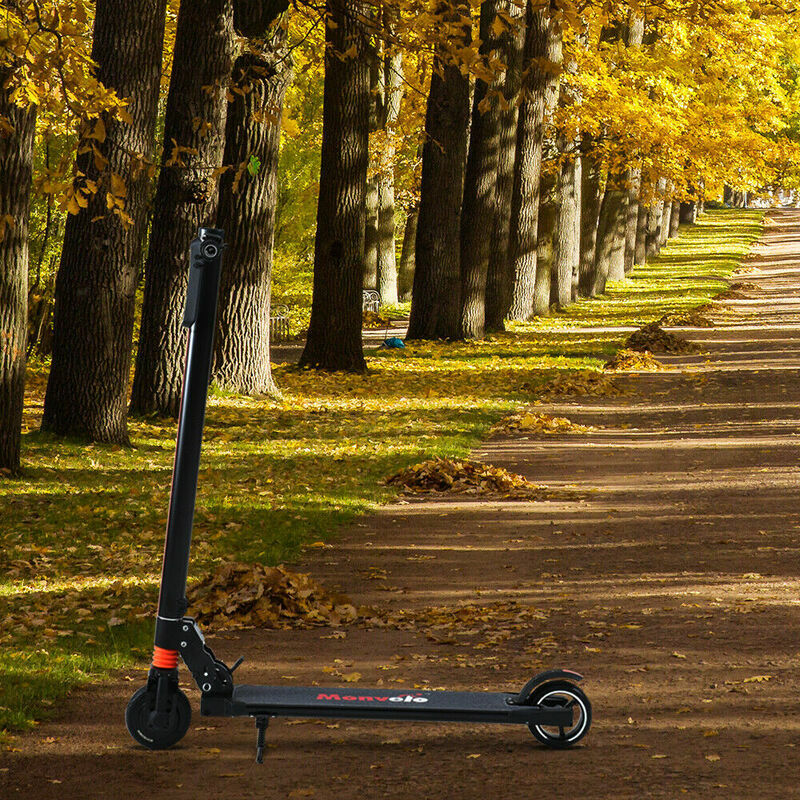 This is an eco-friendly motorized scooter that will revolutionize the way you think about personal transportation. 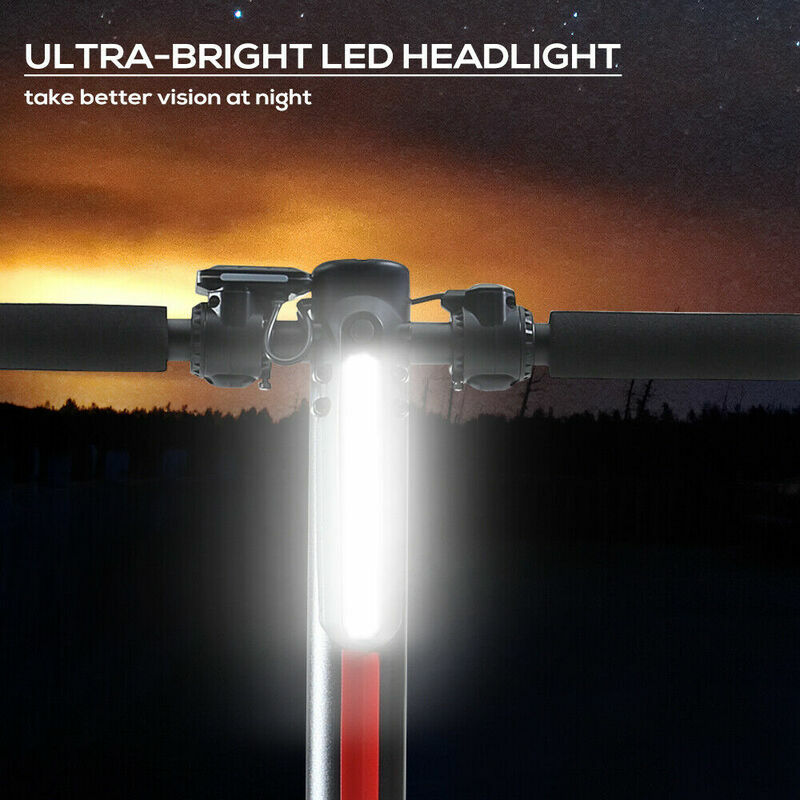 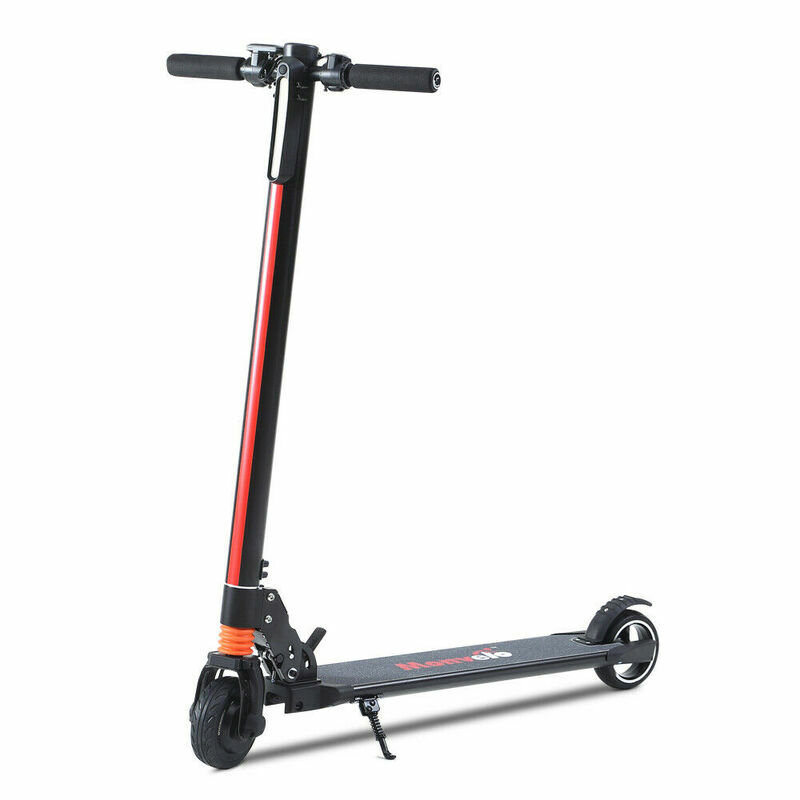 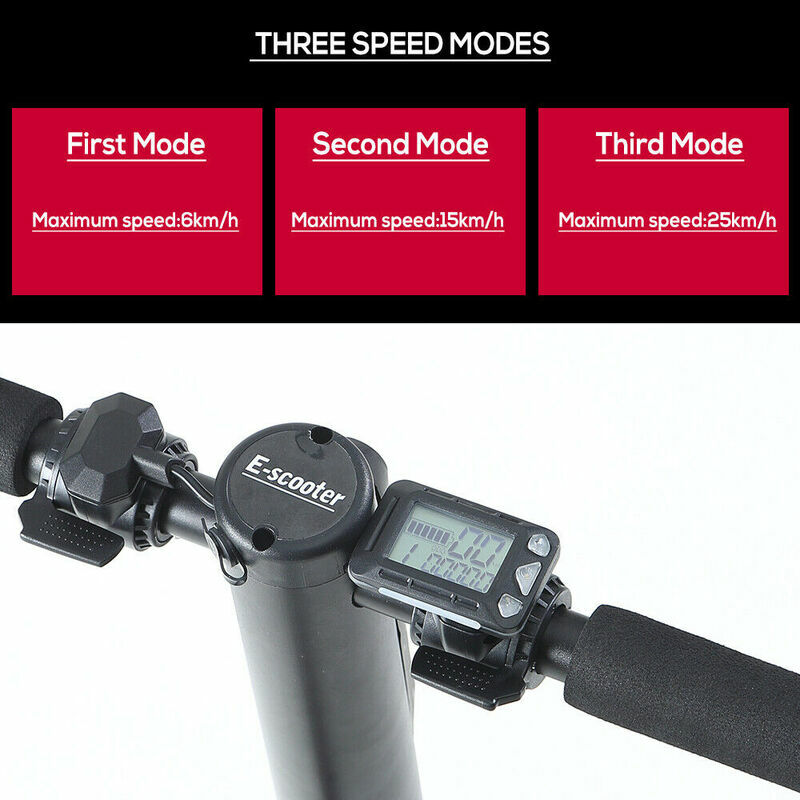 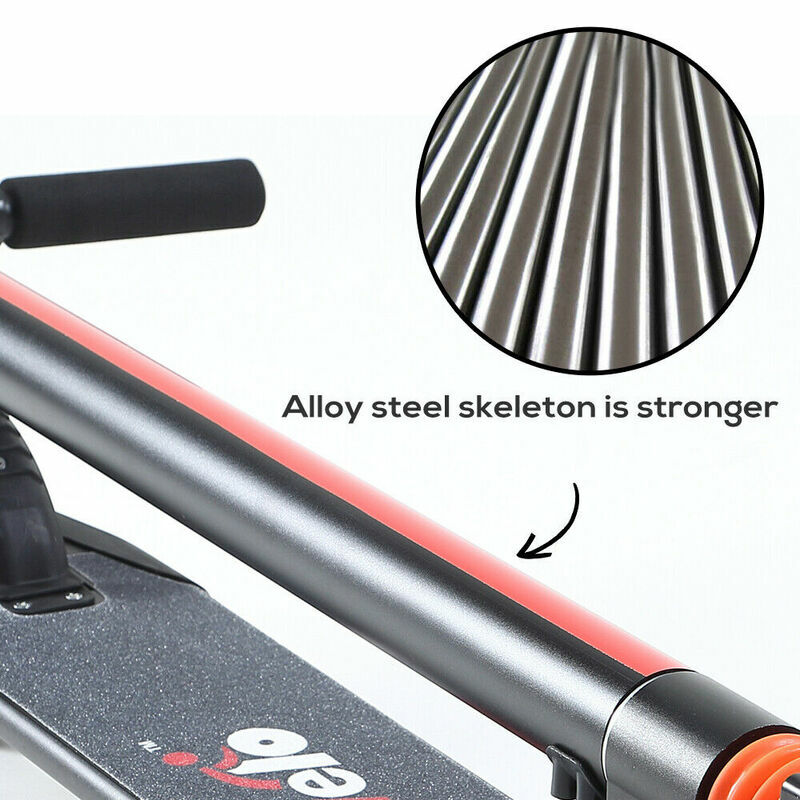 The Monvelo e-scooter boasts a 24v 6,600 mAh Lithium-Ion battery that accelerates the 3 Speed 250 Watt brushless motor to 25 km/h. 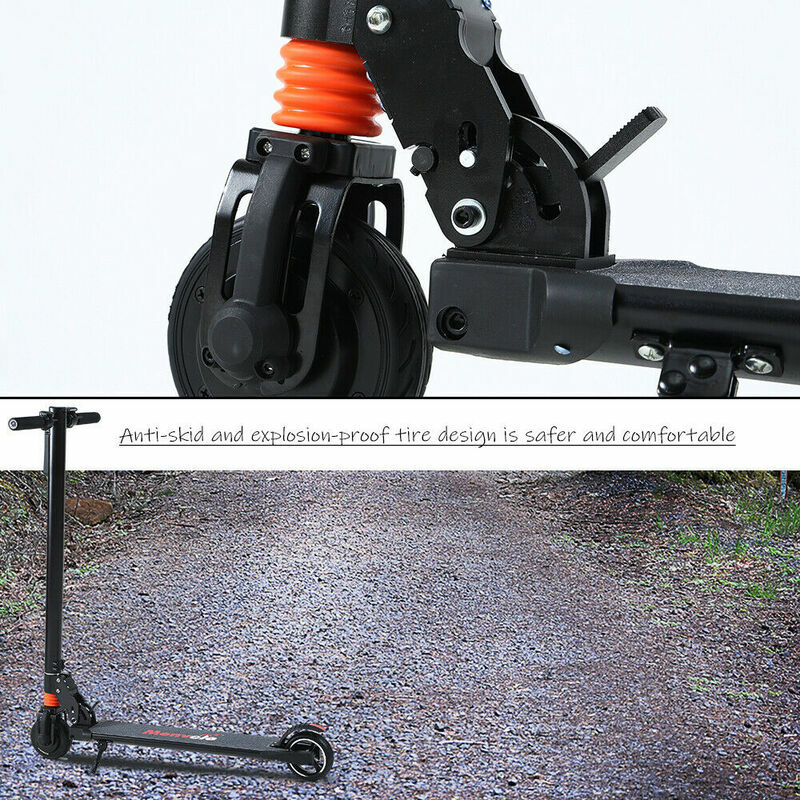 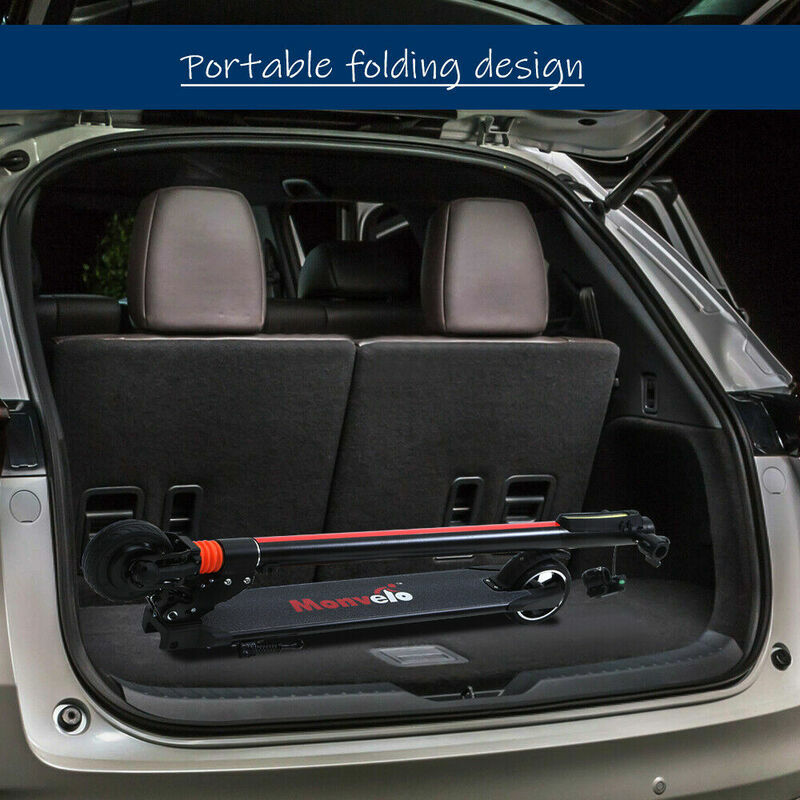 It also has a range of 25km and can support up to 100Kgs. 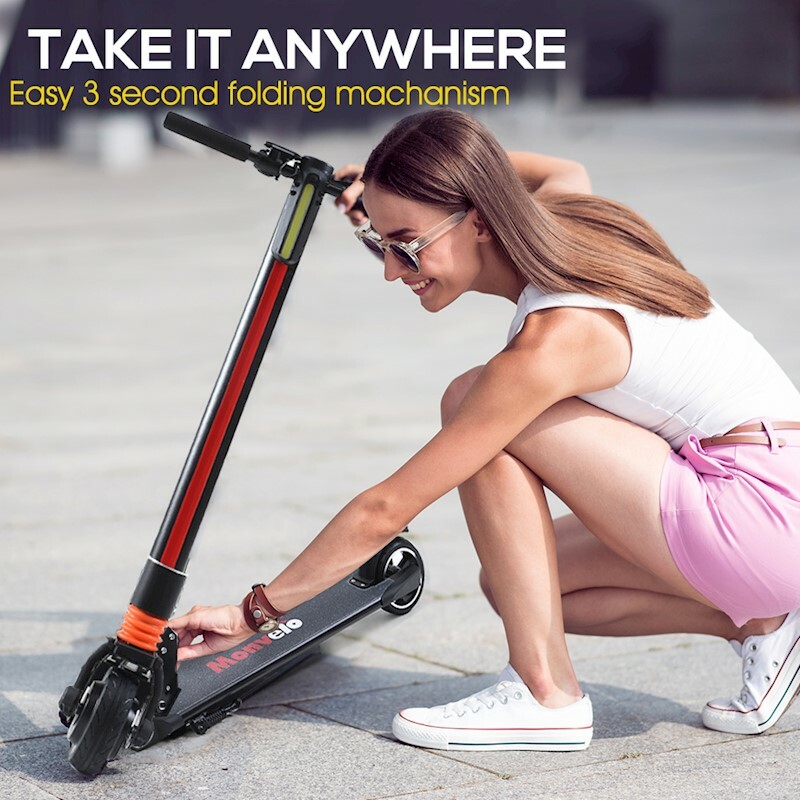 No more long walks from the bus stop, or showing up sweaty from a bicycle ride, now you can effortless zip through your morning commute to work or school with the e-scooter by Monvelo. 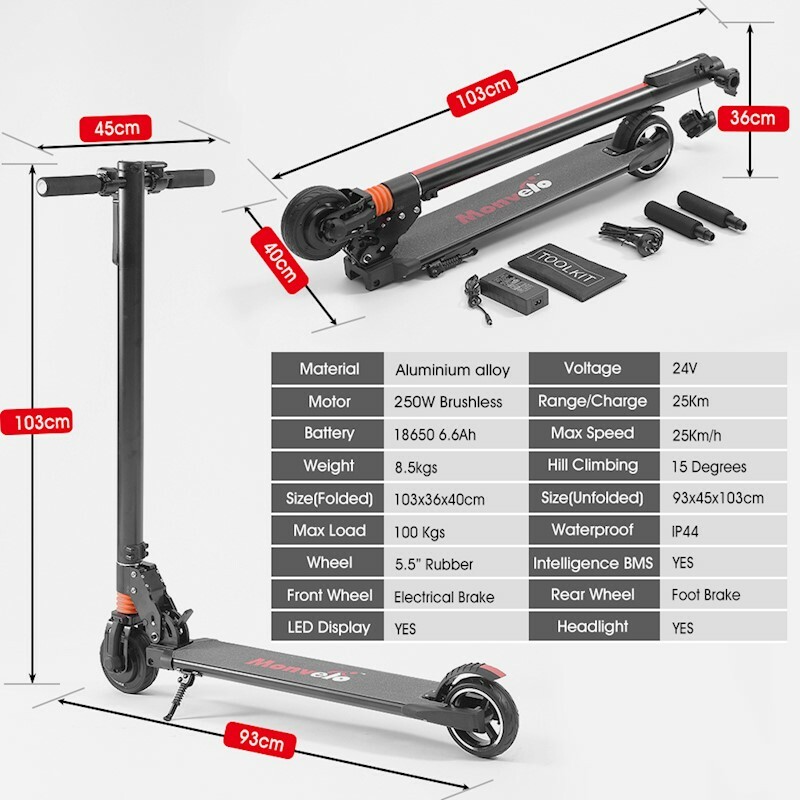 Safety Warning: Not intended for use on public roads: check the limitation of use according to regulations of road safety.